Self Cure Remedy details of Take onion for the care and relief of Vomiting, including effectiveness and popularity scores of the remedy. 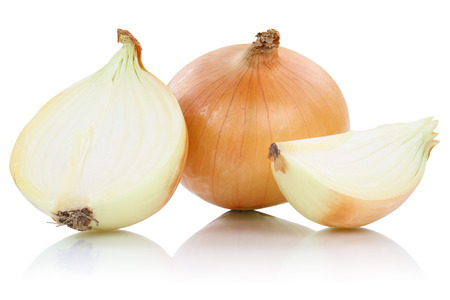 Onion juice helps combat nausea and vomiting due to its natural antibiotic properties. It works in a milder form, makes it more suitable for small children. Crush onion to get its juice, then combine 1 teaspoon of this juice with about 1 teaspoon of grated ginger. Then you drink it at regular intervals. The self cure remedy of Take onion for the care and relief of Vomiting has an effectiveness score of 3.0 and a popularity score of 30 on the self-cure system.